If you’re angling for astonishing scenic beauty, wild mountainous treks, riveting displays of ethnic culture and the irresistible allure of the immense outdoors, China’s Southwest is a fascinating and rewarding destination. Everything you expect a China trip to be is here: there’s history, mouth- watering cuisine, astonishing landscapes, off-the-beaten track getaways, modern cityscapes and a rich and abundant ethnic backdrop. 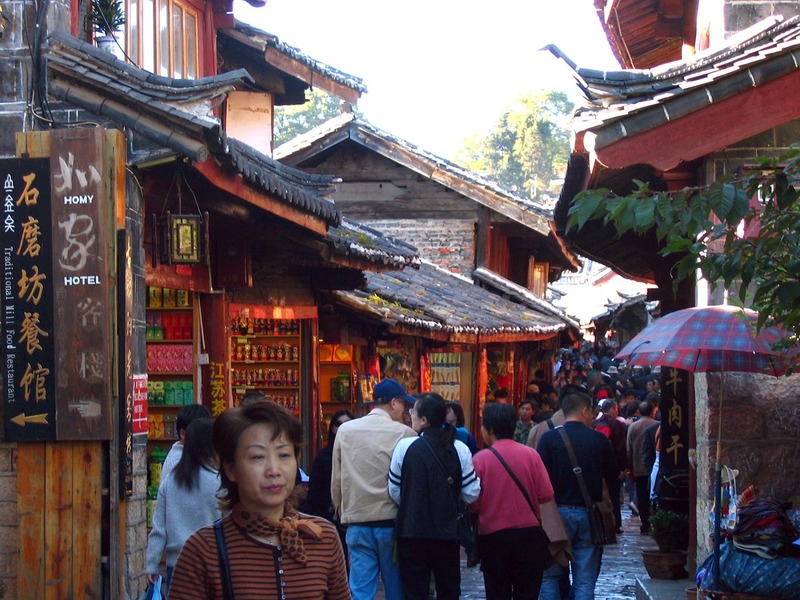 It is richly peopled by ethnic tribes who bring a unique dimension to China travel. Rider's requirements Fairly easy touring and relaxed riding days. Highlights Pandas, Himalaya, Minorities, Lijiang, Lugu Lake, Yading Nature Reserve, Monasteries, "Tiger Leaping Gorge"
VISA needed to enter China! 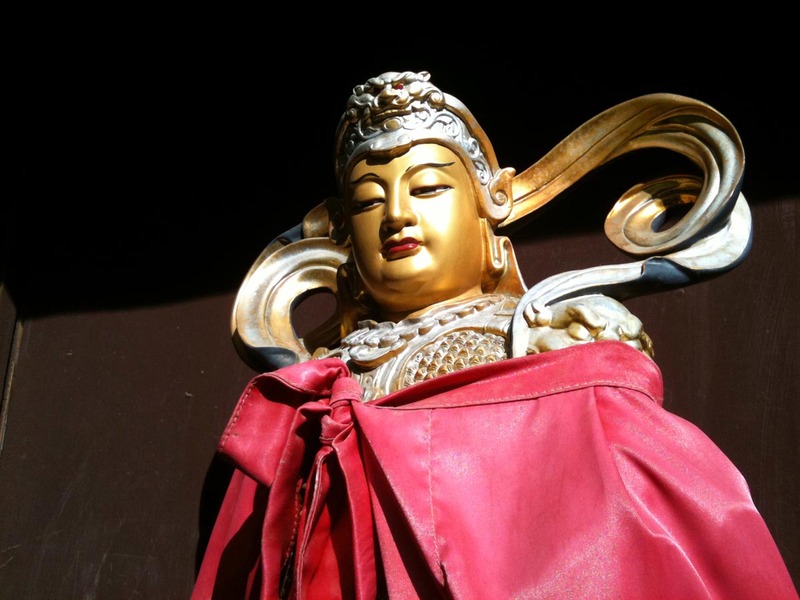 Shangri-La - Touring Chinas Wonderlands in the South-East! Day 1 Arrival in Chengdu and health check to get our drivers licence. 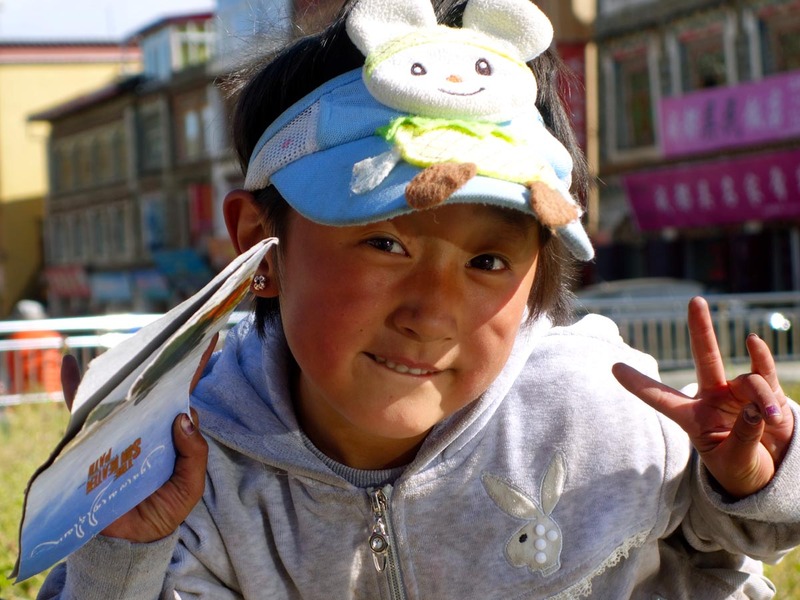 Day 2 We leave Chengdu and head towards the Qinghai-Tibet plateau. Day 3 On our way we make our first stop at an old Chinese settlement and later on we visit our fist Tibetan village. Night at Markang. Day 4 Awesome scenery on the way to Danba. We stay at the lovely Tibetan village, Jiaju. 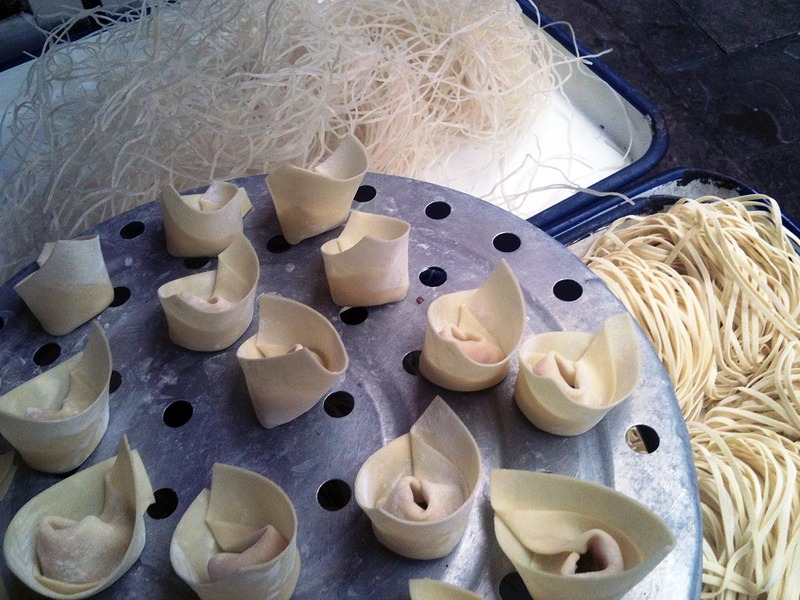 Day 6 The worlds highest city Litang (4.020 m / 13.188 ft) and Choede gompa are on our menu today. 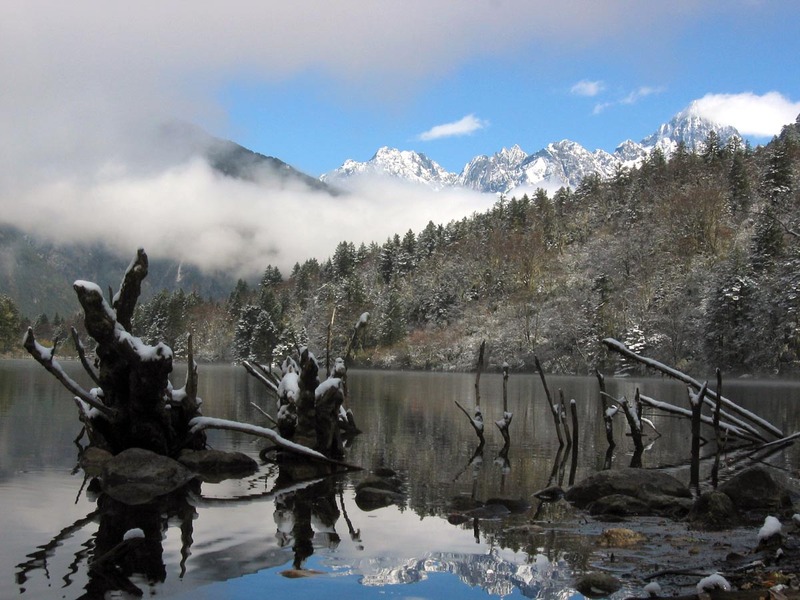 Day 7 We have to climb the Tuer pass (4.700 m / 15.420 ft) to reach Sichuans "Shangri-La" and the Yading Nature Reserve. 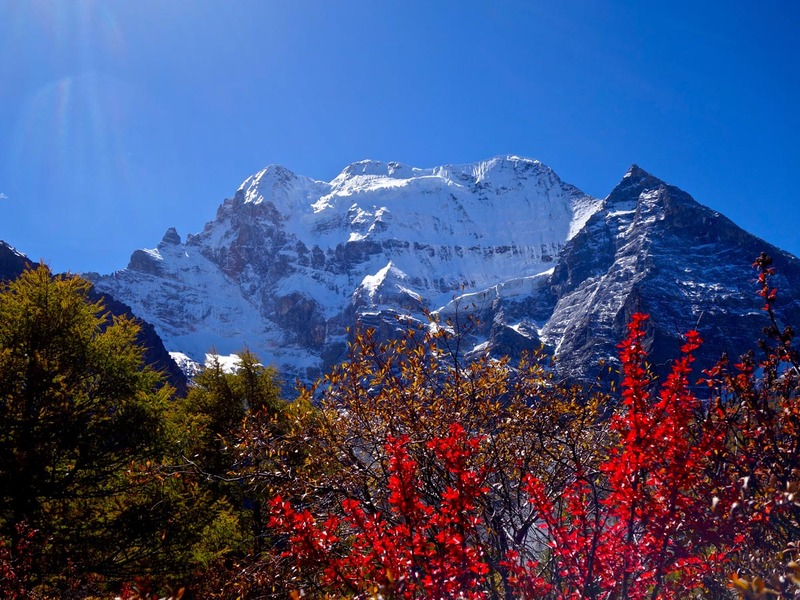 Day 9 Via Daocheng and the NoName mountain to Xiangcheng. Day 10 Diverse scenery and villages line our way to Derong. Day 11 Soon after leaving Derong we enter Yunnan province. We follow Jinsha river before we start our ascent towards Shangri-La County and Zhongdian (3.200 m / 10.500 ft). Day 12 A backroad brings us to Bashutai winter terraces before we reach Jangtse Kiang river. We cross the "Tiger Leaping Gorge" before we reach Lijiang. Day 13 A day in and around Lijiang, a UNESCO World Cultural Heritage site for its marvellous Old City and the culture of the Naxi people. Day 14 An up and down ride brings us up to 2.700 m / 8.860 ft and Lugu-Lake. Day 15 A day to relax at the lake and get in touch with the Mosu minority people. Day 16 At the western end of the lake we reach Sichuan province again. At night we stay at Xichang, center of the Yi minority. Day 17 At the edge of the Qinghai-Tibet plateau we still have to conquer a few valleys and passes before reaching Shimian. Day 18 We reach one of the China's tea centers, Yaan. Day 19 On our last day's ride we stop at the old Chinese city of Shangli before reaching Chengdu.